Pastor Dewald & Kathrin Venter both studied at Team Impact Christian University and were ordained as pastors in year 2013. Together as a couple they lived in South Africa from 2007 till 2008, and served in the local Church Agape Christian Center http://www.agapegeneration.com and other Churches in the area, mainly working with the youth, preaching the Word and leading worship. They were also involved in helping to build up new local Churches. 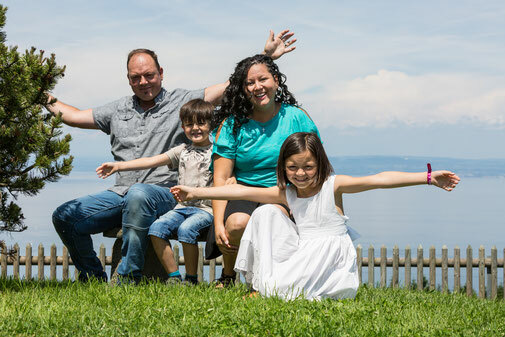 In 2008 they received God’s call to go back to Switzerland where they were part of different Churches and Ministries. In the end of 2012, many different prophetic words that have once been spoken over their lives came to pass and out of that Selah Ministries was founded!